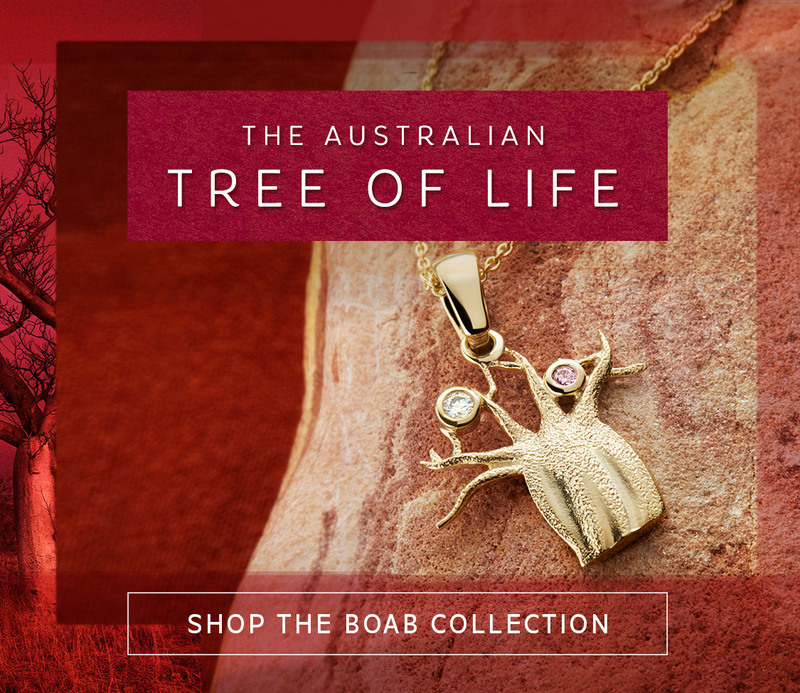 Here at Nina's Jewellery, we carry a gorgeous range of exclusive jewellery and diamond engagement rings online and in our Western Australia showrooms. From flawless sterling silver charms, to beautifully crafted diamond engagement rings, to chain bracelets, you're sure to find the stunning piece of jewellery online that you're looking for. 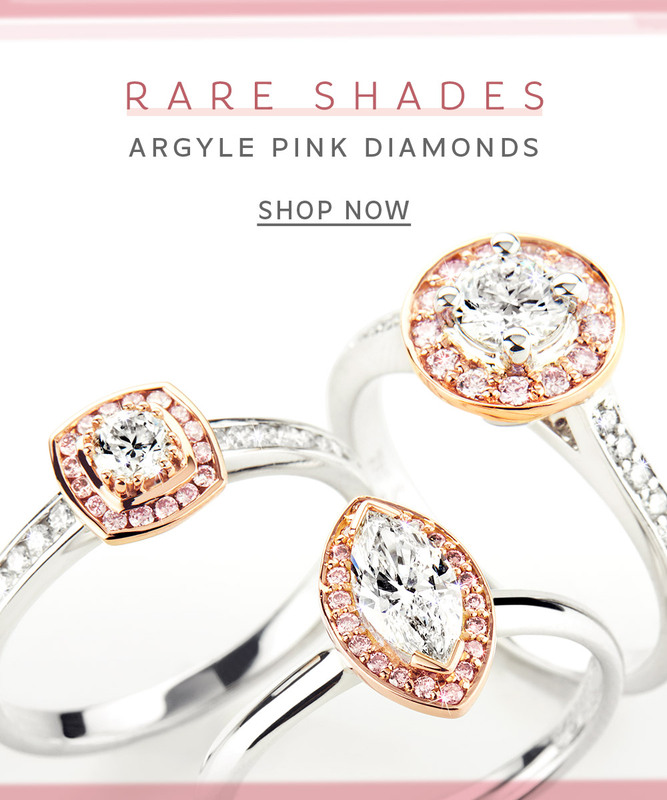 Not only do we offer a large range of jewellery collections in a wide range of styles, we are also proud to be a select atelier of rare argyle diamonds, sourced and found deep in the mines of Western Australia. We take pride in the crafting and designing of our jewellery, understanding just how important it is to find that gorgeous piece to reflect your personality, or to gift to that someone special on their birthday - you are sure to find exactly what you want, gold or silver, necklace or bracelet, here in our online store or in our boutique showroom. Planning to propose? 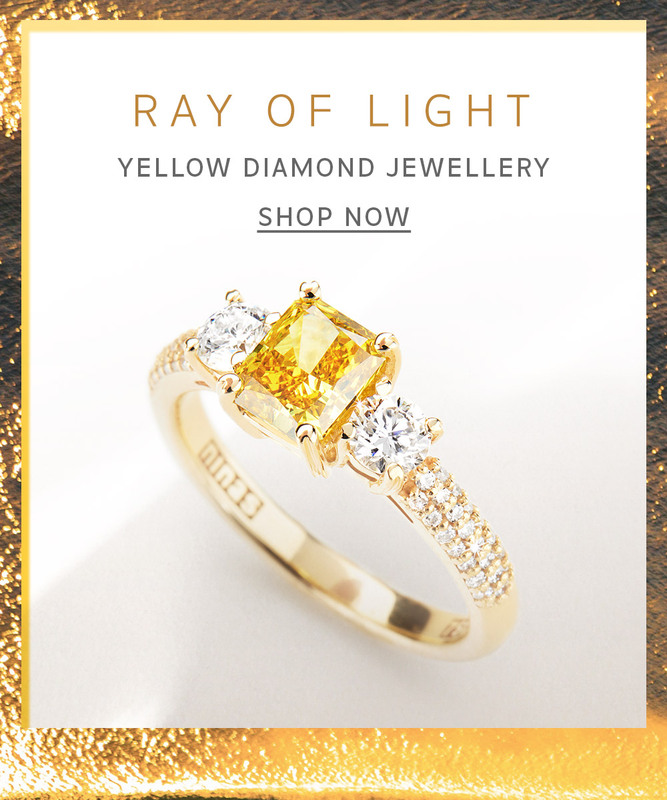 Our selection of stunning and bold engagement rings online and in store are sure to take her breath away and show her just how much you love her and want to take that important next step. People, for centuries, have always been naturally drawn to accessories and accessorising, and how interesting a unique piece of jewellery may elure a different style or status. 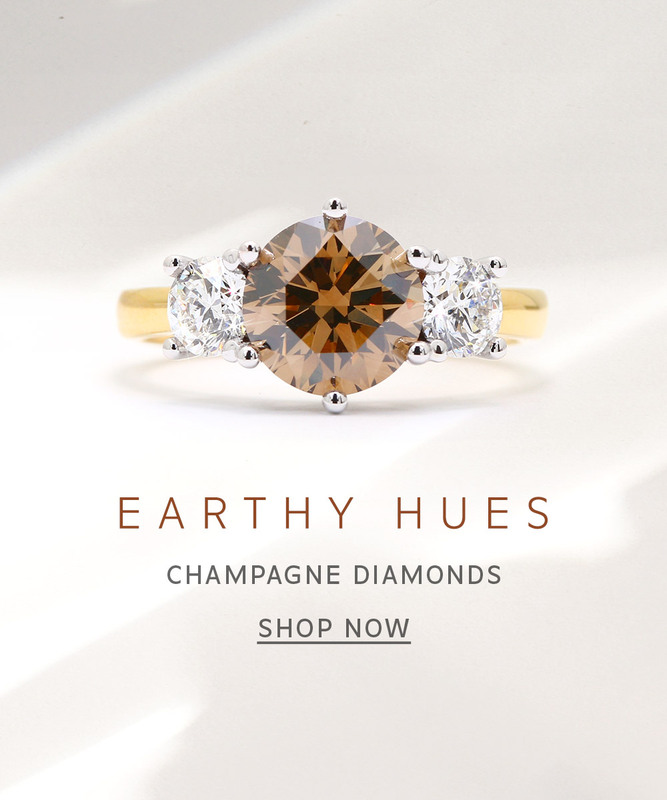 From our early ancestors, embellishing oneself had been an important thing, and we understand that importance of this tradition, which is why our jewellery online and exclusive diamond engagement rings make a statement.